For now, authors are free of any charge for submission and publication to LAF. All the articles to be published to LAF have gone through scrutiny from the editorial board and careful editing in the editorial office. Peer review mechanism has been in place at LAF. Each article will be reviewed first in the editorial office for the first screening,then sent out for external review if passing the screening. We invite professionals in the related fields to conduct the peer review. LAF adopts a single blind review pattern with each article to be reviewed by at least 2 reviewers with relevant expertise. The reviewers are expected to respond promptly to requests for review and to submit review reports within the time agreed. More reviewers will be invited if there is a split opinion. The wholereview process takesno longer than three months. If revisions are needed, we allow authors to revise their manuscripts for further consideration. Higher Education Press is a responsible publisher and is as well an ethical publisher with a commitment to transparency in publishing. LAF now has some principles established as related to publishing ethics in landscape engineering field, and will keep adding principles as our awareness for ethical publishing grows. During manuscript submission, LAF authors are required to disclose the nature of any competing and/orrelevant financial interest. The statement should describe all potential sources of bias, including affiliations,funding sources, and financial or management relationships, that may constitute conflicts of interest. The authors of all the approved articles are required to sign the Copyright Transfer Statement or Copyright Authorization Statement to assign Higher Education Press their copyrights, or to give Higher Education Press the exclusive or non-exclusive license to publish their articles and allow us to reauthorize to publish. As Landscape Architecture Frontiers contains a large amount of photos and images, we require the authors to give clear reference for those photos and images that are not copyrighted by the article authors. As LAF has a location atChina’s top scholarly aggregator CNKI under an agreement, we use CNKI’s professional tool to screen submitted manuscripts for similarity to publishedmaterial. In the event that LAF journal is made aware of any allegation of research misconduct relating to a published article in LAF, the editors or Higher Education Press shall follow COPE guidelines or any equivalent procedures in dealing with allegations. 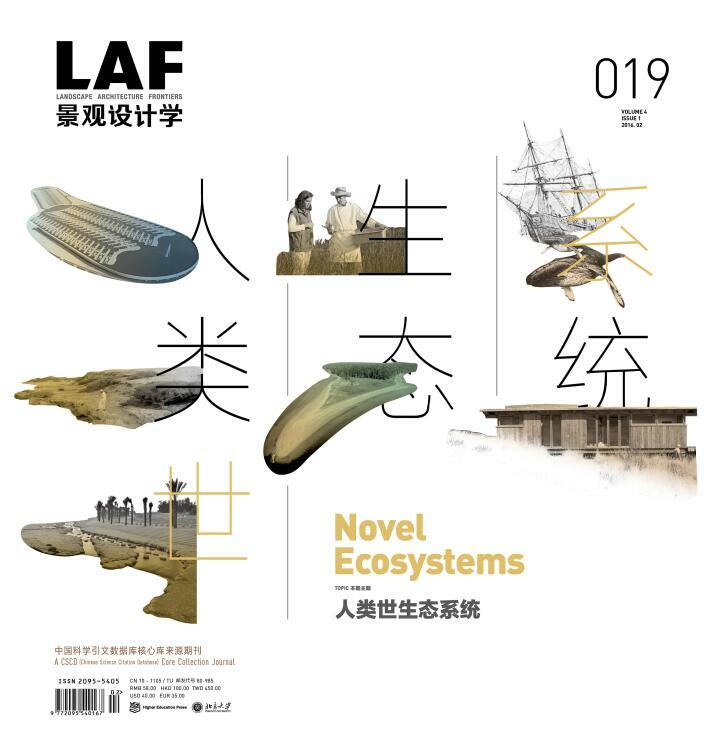 The authors can write by email to lafrontiers@foxmail.com if they would like to express disagreement with the decisions about their articles or would like to report a failure in process, such as a long delay, or would like to fire a complaint on anything within the responsibility of LAF editorial office. The complaints will be acknowledged timely and politely, and if the complaint is not under the control of the editorial staff, it will be sent to relevant person in charge.